Judge Mitchell Kaplan of the Suffolk County Superior Court was expected to decide in April on whether the case involving the FBT Everett Realty LLC and the Massachusetts Gaming Commission should proceed to a jury trial. Early last year, Everett Realty filed a complaint against the Massachusetts Gaming Commission after it got involved in a deal the company had made with the prestigious Las Vegas developing firm Wynn Resorts Ltd. According to the original deal, Everett Realty was supposed to receive a total of $75 million after selling a massive portion of its land to Wynn Resorts. However, constant pressure from the Massachusetts Gaming Commission resulted in Everett Realty turning over its 36 acres of land to Wynn Resorts for just $35 million. This is after a background check performed by the Investigation and Enforcement Bureau (IEB) discovered something shady about one of Everett Realty’s financial backers. The IEB is the investigative department of the Massachusetts Gaming Commission. Its investigation revealed the company might have a hidden owner who spent time in prison for a few felonies and who had been a member of organized crime. IEB and the Massachusetts State Police reportedly heard a phone conversation between this person and Everett Realty in a detention home. Everett Realty and the Massachusetts Gaming Commission both presented their respective arguments March 23 to the judge and were informed that a decision about the future of the lawsuit would be made in April. Regardless of the decision of the judge, in the end, the deal turned out to be a win-win for Wynn Resorts. 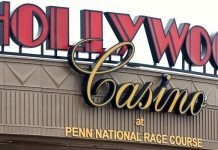 It received the property for a massive discount of $40 million after the gaming commission intervened. The Las Vegas developer, which has several subsidiaries around the world, has already started the ball rolling by building its multibillion-dollar casino-resort, which is located in Everett, Mass. 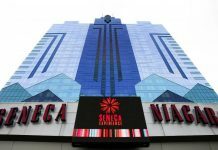 Among its affiliates are the Wynn International Marketing LLC; Nevada Realty Associates LLC; Massachusetts Property LLC; Wynn Cotai Holding Co Ltd.; Wynn Social Gaming LLC; Valvino Lamore LLC; Las Vegas Jet Hanger LLC; Cotai Partner Ltd.; Wynn Golf LLC; Wynn IG LLC; and Rambas Marketing Co. LLC. 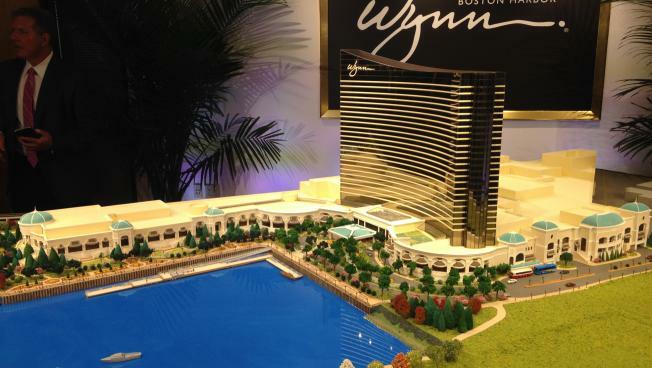 The Everett casino-resort, which will be known as the Wynn Boston Harbor, will be unveiled in June 2019. 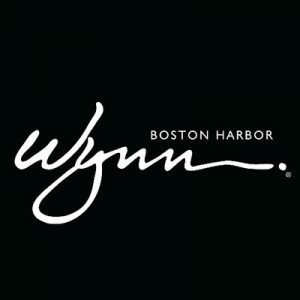 Certain luxuries that the newest Wynn casino will offer to the public include the Harborwalk, spas, hotels, and restaurants, as well as retail stores and a large space preferably for meetings and programs. Wynn Resorts, which has been struggling to extend its casino reach into the eastern part of Massachusetts, formally received its license in 2014. The Massachusetts Gaming Commission voted 4-0 to approve the license. After receiving the go-ahead, Wynn Resorts will join other casino-resorts in Massachusetts, including Raynham Park; Norwegian Cruise Lines – Dawn; Suffolk Downs; Plainridge Park Casino; Plainridge Race Course; and the soon-to-open casinos, such as the MGM Springfield and the Project First Light Resort and Casino. MGM Springfield, which is owned by one of the biggest rivals of Wynn Resorts, MGM Resorts International, is set to open Aug. 24. The casino-resort is at 1200 Main St. and has 250 rooms and more than 120,000 square feet of gaming space. On the other hand, the Native American gambling establishment, Project First Light Resort and Casino will begin its casino operations Aug. 1. The casino, which is in Taunton, Mass., will have 150 table games, 3,000 slot machines, and 40 poker tables. Currently, the Aquinnah Wampanoags Tribe proposed opening a casino on Martha’s Vineyard to the U.S. Supreme Court, however, there has been no deal mentioned. Next articleOnline Gambling Legalization Progress in the U.S.